The visit of Prince Mohammed bin Salman, Crown Prince of Saudi Arabia to Cairo, marked the start of Egypt’s participation in the NEOM project. 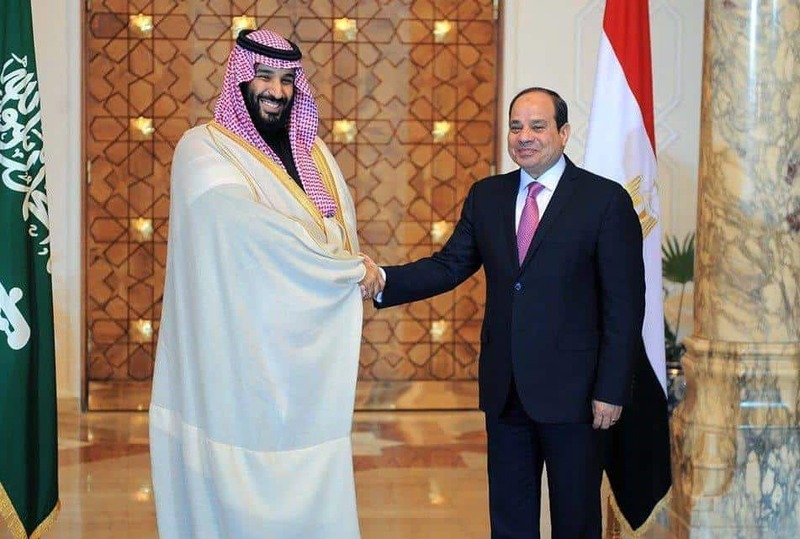 Egypt and Saudi Arabia signed a number of agreements to develop Egyptian land in South Sinai with a total area of 1000 square kilometers within the new Saudi city. The two … Continue reading "Egyptian-Saudi agreement on the development of 1000 Km2 within NEOM in South Sinai"